The world famous Artist House is one of the most photographed houses in Key West and the former home of Robert Eugene. 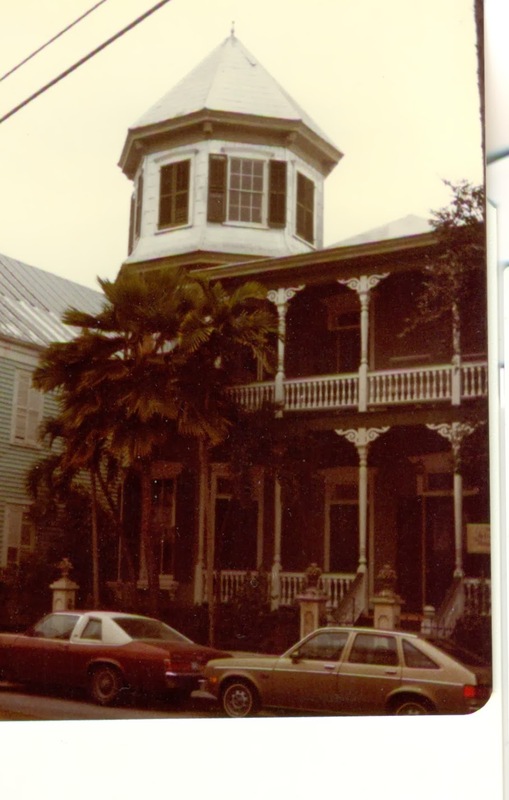 The Key West Guest House is a restored, Victorian mansion, a true world famous masterpiece in the centre of Old Town, just steps from the famous nightlife, water activities and beaches. Virtually no other Inn on the island is as true to its original design, layout and character. Indulge yourself in spacious, rooms with 12′ ceilings, richly detailed original design wall coverings, splendid woodwork and en-suite bathrooms. Relax with a complimentary continental breakfast in our lush tropical garden or front porch whichever you prefer. The Artist House has been operating as an island favorite since 1978. 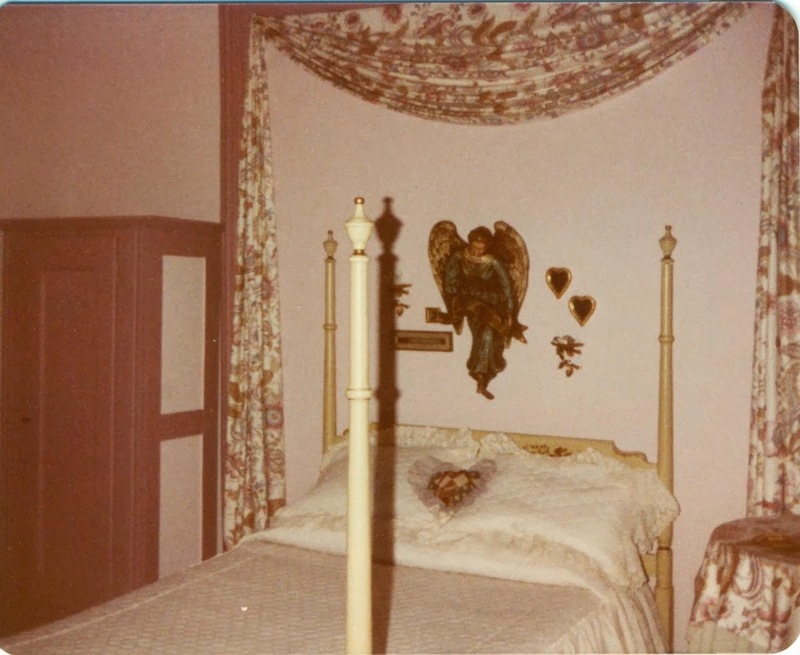 They are one of the oldest continually operating guest houses in Key West, and have developed a fully satisfied following. What if we look back to 1970, and see who lived back then in the house. Does the man Robert Eugene sound familiar? Or what about Robert The Doll! 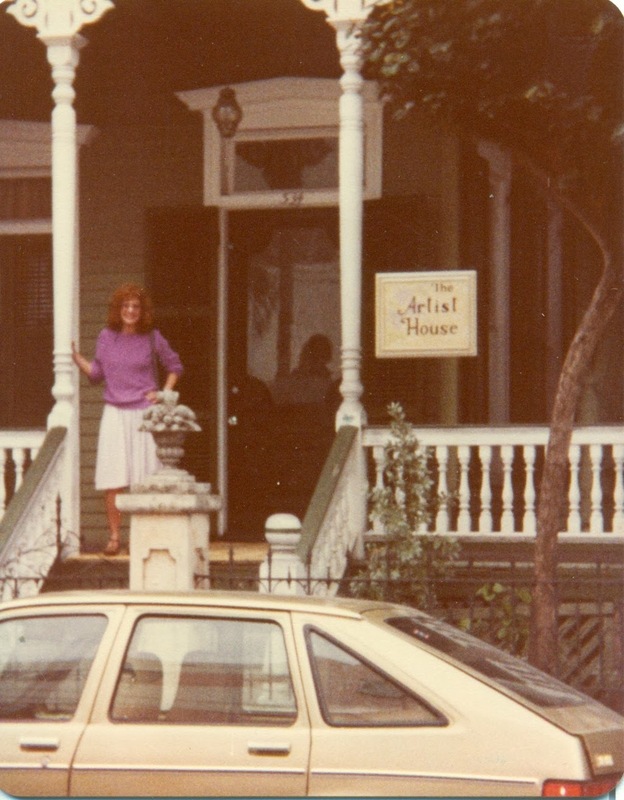 A reader, Jack Travis, have send us pictures of the Artist House from 1980. Very interesting to see, knowing what happened a couple years ago. For the love of horror and games! Follow us through the horror in our eye`s, with voice acting! As we are entering the roll of the main character and try to survive! 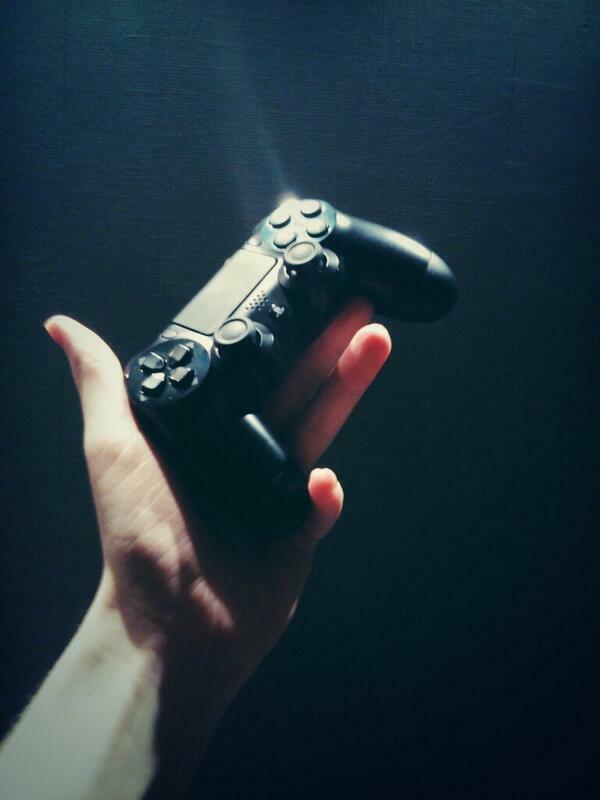 Follow us with twitter, to get news about horror games. And watch us survive these horror games with realistic in game voice acting!